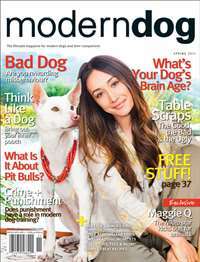 Subscribe to Horse & Rider Magazine at MagsConnect Canada. 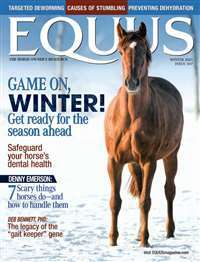 If you are looking for a Horse magazine full of articles and not ads this is the one for you. 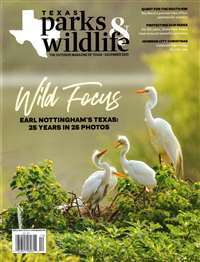 We have been getting H&R for 2 years and will keep getting it.The articles are good for western show,western pleasure, and good sound training tips; for anyone that wants to enjoy their horse with out a fight. 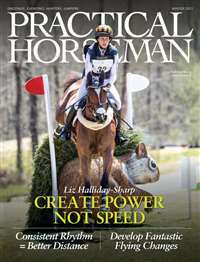 i ride english mostly but i still find really great riding and training tips as well as health information in this magazine. ive read it the past three years and love every issue. 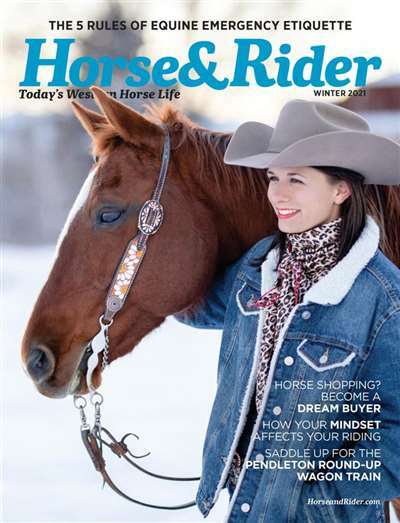 This magazine covers all types of horse information that is applicable for every rider. 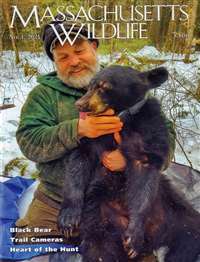 It has been a wonderful resource for me over the years and it has good stories as well.